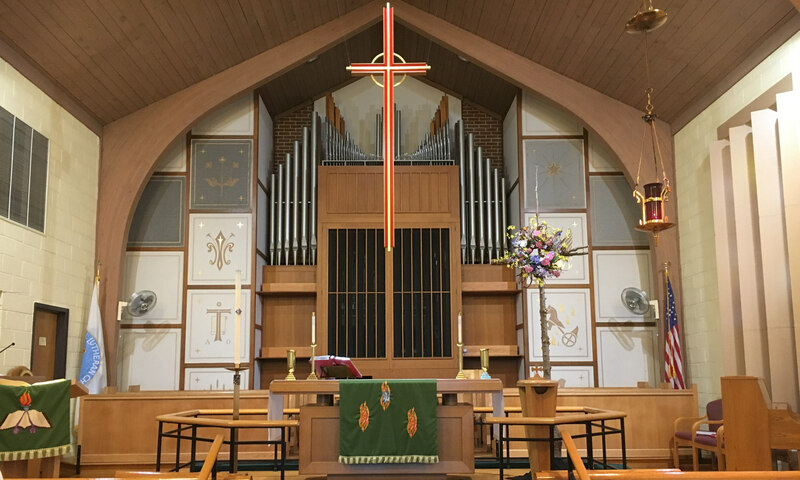 Welcome to the web site of St. Mark’s Evangelical Lutheran Church. St. Mark’s Nursery School’s annual Bunny Breakfast will be held on Saturday, April 6th. St. Mark’s will be having their next Extravaganza on April 11, 12, and 13 from 10:00 am – 4:00 pm. Proceeds will benefit St. Mark’s ministries and Queen “B” Project.